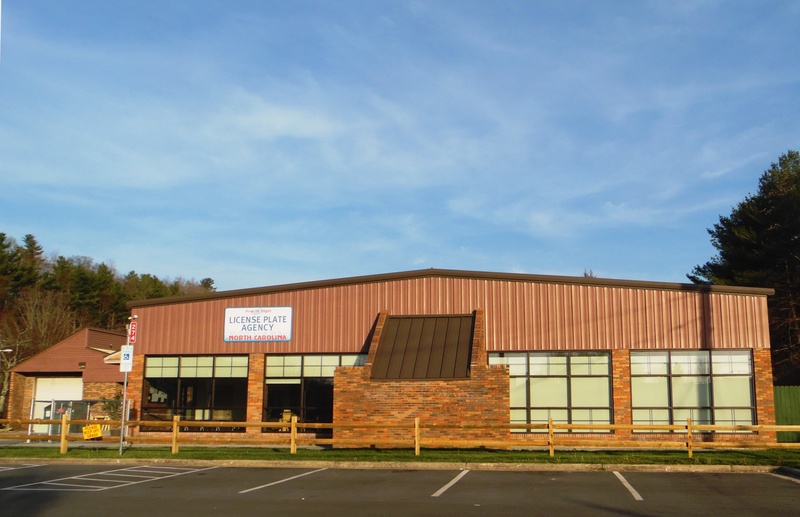 The Watauga County Building Maintenance Department is located with the License Plate Agency in the Winklers Creek Facility on Winklers Creek Road in Boone. Normal business hours are 8:00 a.m. to 5:00 p.m., Monday through Friday. Watauga County Building Maintenance provides physical maintenance to all County facilities to insure a safe and efficient environment in which the public and County agencies may conduct business. The department provides a broad range of services including grounds keeping, structural repair, electrical, plumbing, HVAC and custodial services. The department also oversees design, construction and renovation of County buildings. The Watauga County Maintenance Department generally does not handle any public maintenance issues. We primarily serve County-owned facilities.